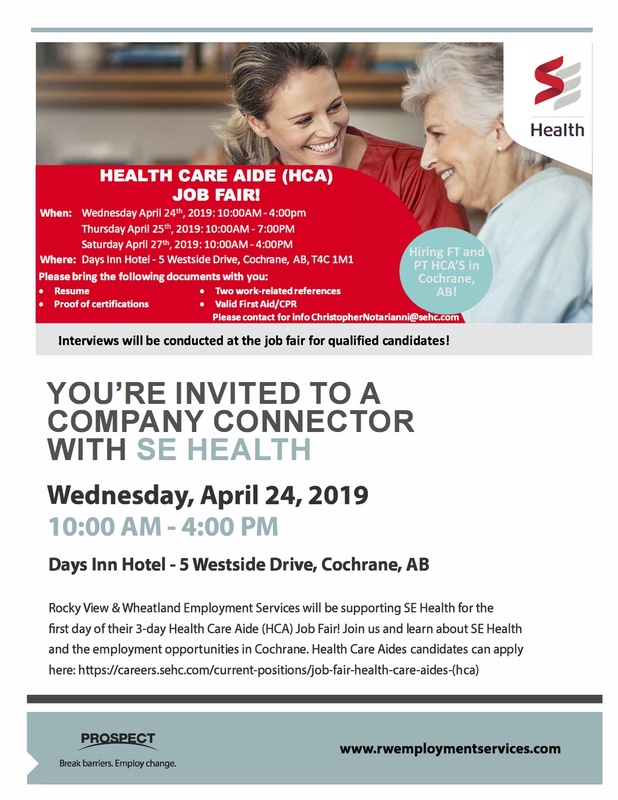 Common organizations that hire Health Care Aides in Alberta. Do you know of another job board or if you know of other employers that have job openings for HCAs, please email us a link so we can post it here. Are you an employer of HCAs? Place your job search or listing here by emailing us the link to a job or your career website. Need some additional help with writing your resume?